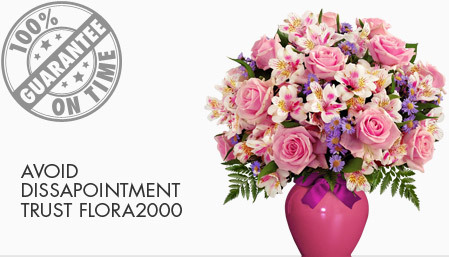 Since 1999, we at Flora2000 have been making floral gifting a luxurious, personal and an exclusive experience with assured on time delivery and a network across 190 countries. If sending flowers to Canada to those closest to you happens to be on your mind, then just go through our stunning range of ensembles crafted with élan and warmth. 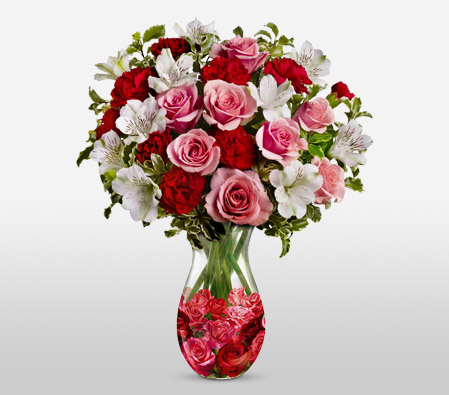 You can rely on us to send flowers across Canada from Vancouver to Toronto or Montreal to Calgary and gift something truly unique and enlivening to your loved ones.